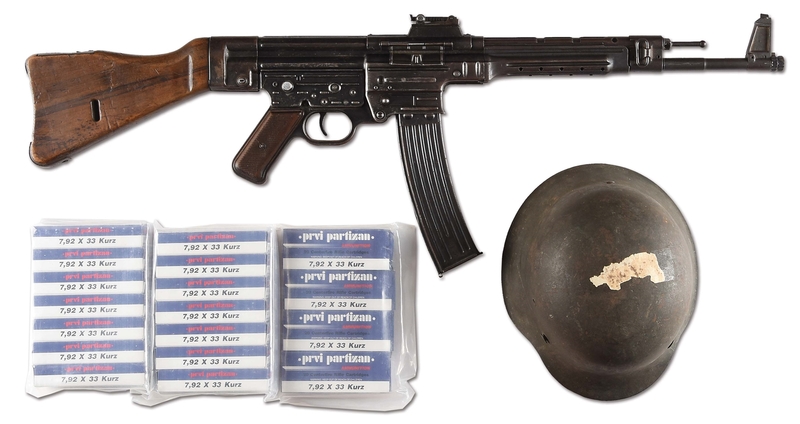 Lot #1: (N) Fine German WWII MP40 Machine Gun (CURIO & RELIC). 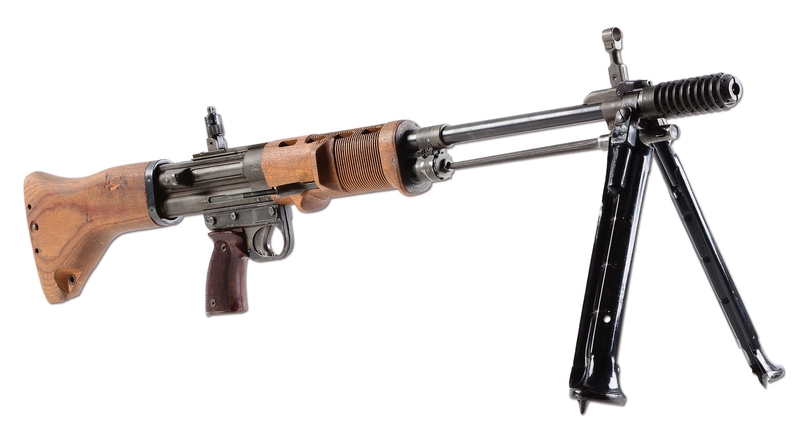 Lot #2: (N) Matching Original German WWII MP-40 Machine Gun (CURIO & RELIC) (DEACTIVATED STATUS). 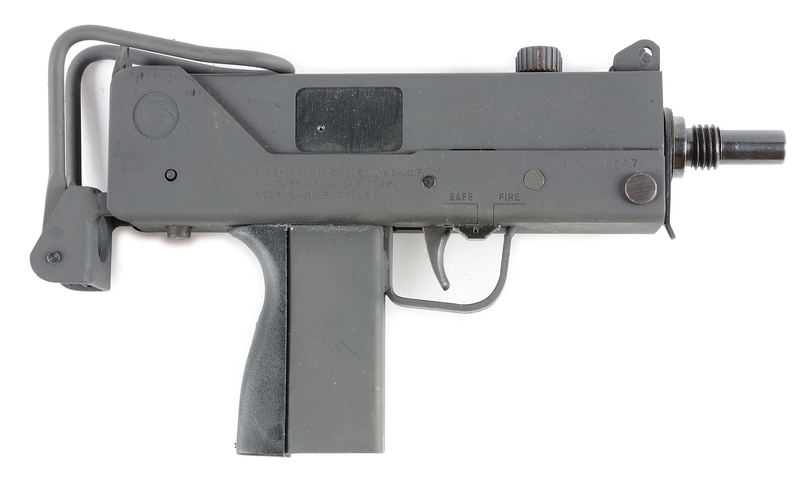 Lot #3: (N) Absolutely Fabulous Incredibly Sought After German FG-42 2nd Model Machine Gun (FULLY TRANSFERABLE). 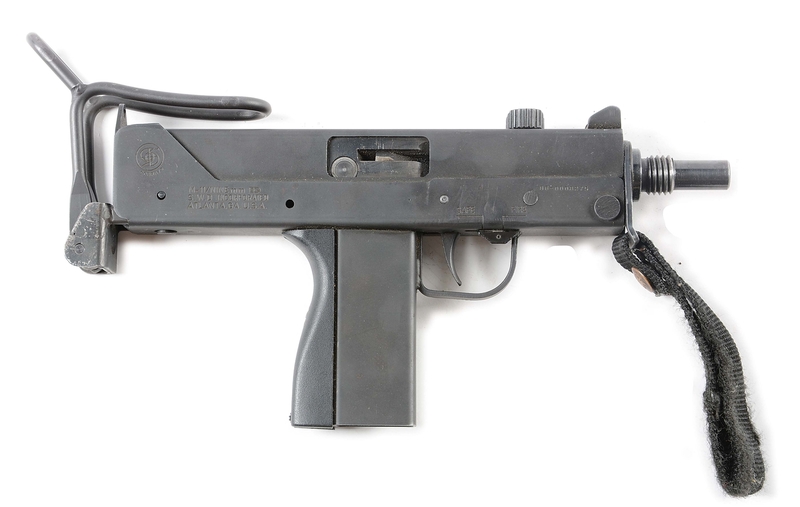 Lot #8: (N) Absolutely Fantastic German WW2 ZB-26 Machine Gun With SS Death's Head Marking (CURIO & RELIC). 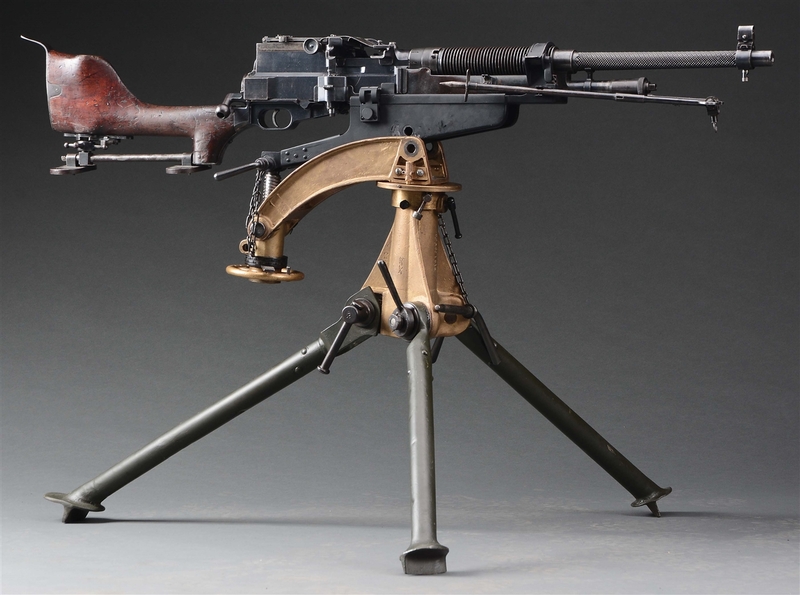 Lot #21: (N) Extremely Early Armalite AR-18 Machine Gun (CURIO & RELIC). 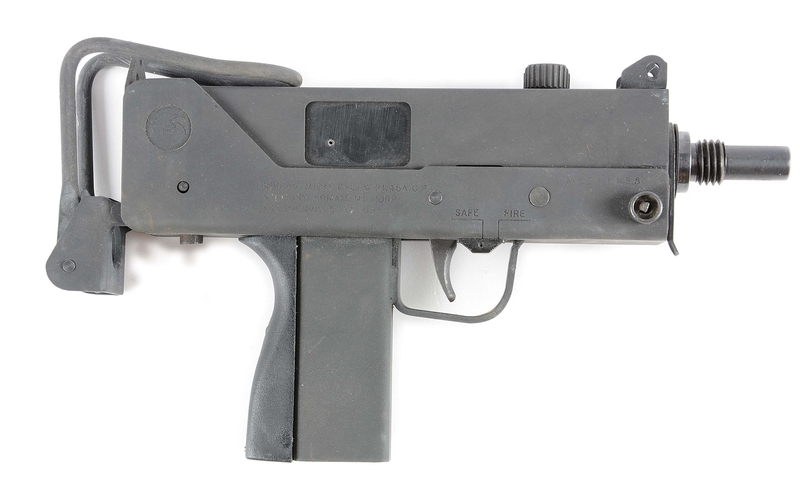 Lot #22: (N) New in Box Armalite AR-18 Machine Gun (FULLY TRANSFERABLE). 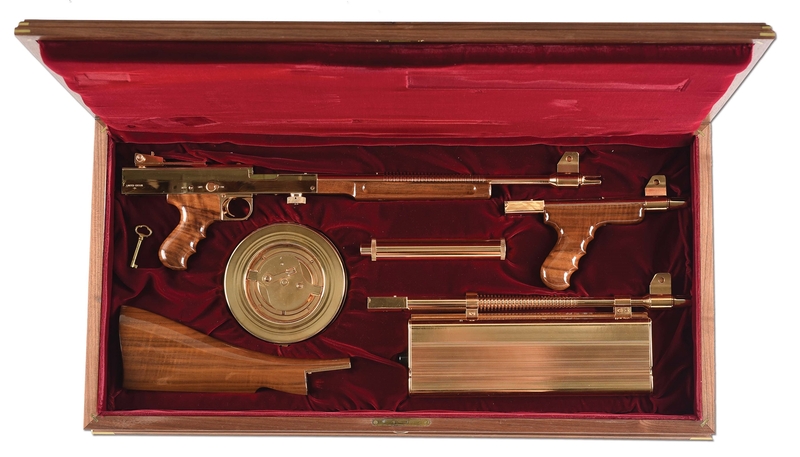 Lot #23: (N) Savage Manufactured Auto Ordnance Thompson Model 1928A1 Machine Gun (CURIO & RELIC). 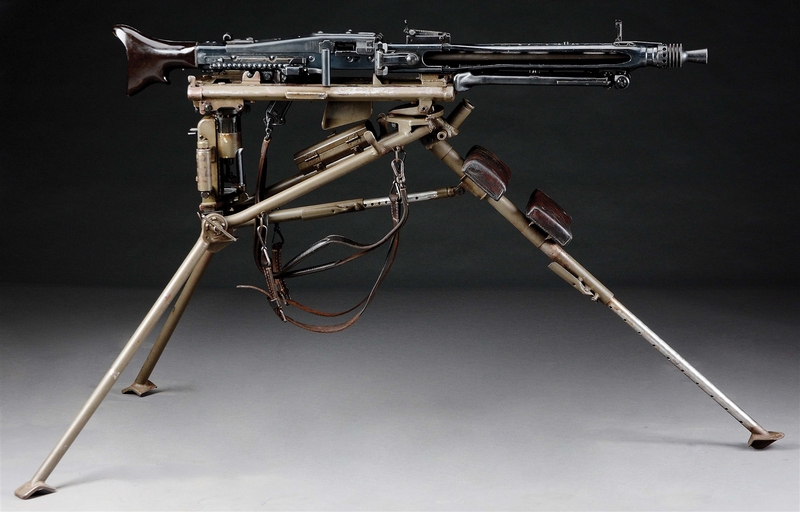 Lot #29: (N) British Hotchkiss Model 1909 Mark I Portable Machine Gun (CURIO & RELIC). 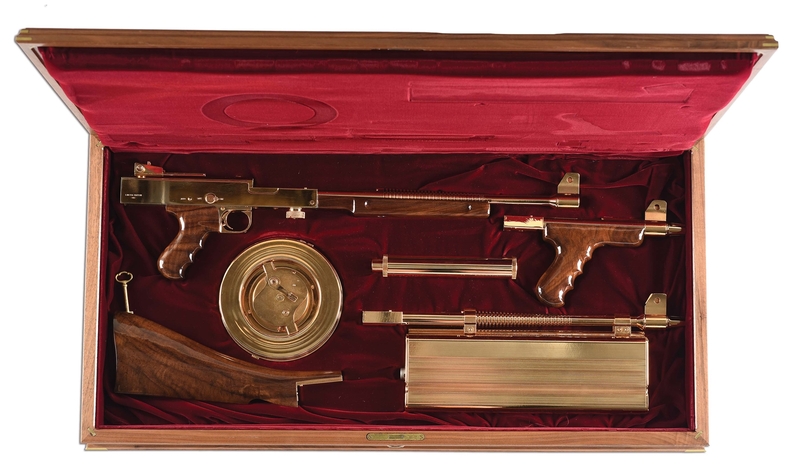 Lot #38: (N) Very Handsome and Iconic Colt Thompson 1921AC Machine Gun (CURIO & RELIC). Lot #43: (N) Fantastic Early Colt/Armalite AR15 Machine Gun Model 01 (CURIO & RELIC). 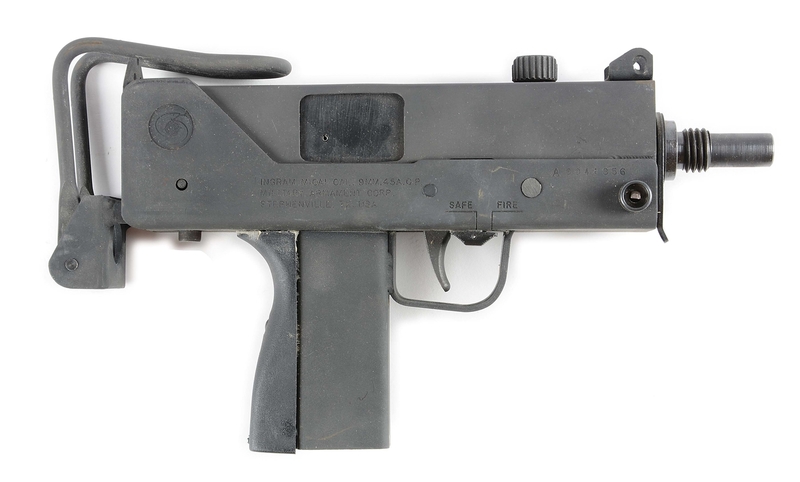 Lot #46: (N) Mint Unfired Colt M16A2 Machine Gun (Fully Transferable). 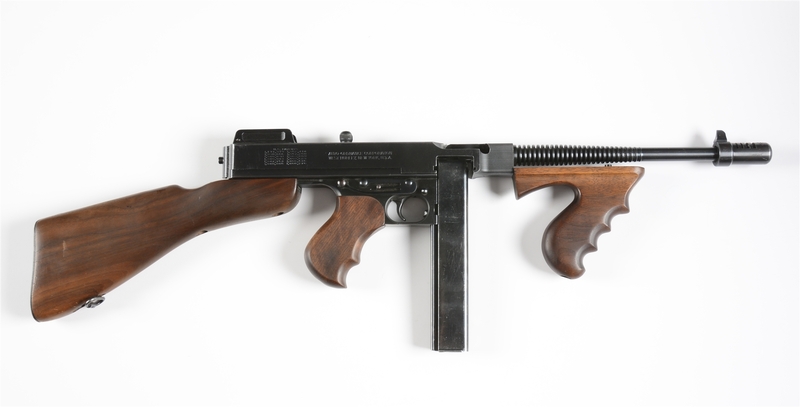 Lot #53: (N) Extremely High Condition Frankford Arsenal Model M16 Machine Gun (FULLY TRANSFERABLE).